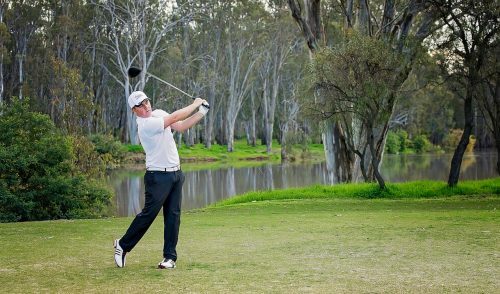 The new Handicapping system for Australian golfers has a variety of changes and aspects from previous systems. Here is the breakdown of the major components. To calculate a player’s GA Handicap, identify their most recent 20 scores (which are clearly displayed on golflink.com.au),then average the Differentials from the best 8 of them (Differential is the calculation of the difference between the player’s score and the course rating; it is the value listed in the ‘Played To’ column on golflink.com.au). Multiply this average by 0.93, the resultant figure is the player’s GA Handicap. GOLF Link will automatically prevent a player’s GA Handicap from increasing by any more than 4 strokes beyond their best GA Handicap from the previous 12-month rolling period.The Anchor eliminates the capacity for extreme outward movements of GA Handicaps within short spaces of time. As a result,a sustained loss of form does not cause a player’s GA Handicap to move too far from a level which is consistent with their underlying ability. The Anchor also makes the handicap system less susceptible to manipulation. GOLF Link will recalculate a player’s GA Handicap every time they have a new score processed. Players will not be required to play a minimum number of rounds each year in order to maintain their GA Handicaps. 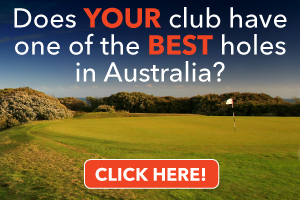 As explained by Golf Australia, DSR (Daily Scratch Rating) will provide golfers with a rating that is a reflection of the conditions under which they played. Using a series of complex formulas, the system will determine whether the conditions of the day were “normal” or different from normal. How will the new DSR system work? 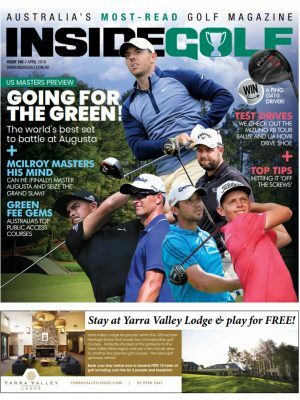 Under the new DSR system, Golf Australia will assess a current course rating for each day, appropriate to the conditions actually experienced. The average net score for a field. The average handicap of a field. The type of competition (Stableford, Par, or Stroke). The gender of the competitors. 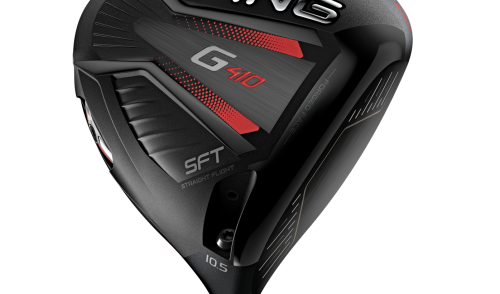 Once it has established each of these factors, GOLF Link will compare the ACTUAL average net score on the day with the average net score GOLF Link EXPECTS for this precise field composition. (The EXPECTED average is determined by GOLF Link from millions of prior rounds. GOLF Link will then determine the DSR by using the difference between what ACTUALLY happened on the day and what was EXPECTED to happen. GOLF Link will publish the DSR immediately after the scores are processed. In order to process a player’s score for handicapping, the difficulty of a course needs to be determined. For example, 82 on a very hard golf course is a much better achievement than 82 on a very easy golf course. For this reason, every set of tees on every golf course has a Scratch Rating assessed for it by a group of State/Territory Association experts. 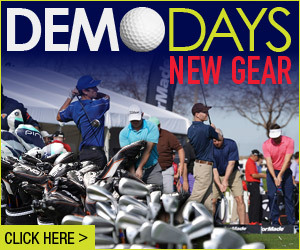 In addition, the difficulty of a golf course can vary substantially from day to day. 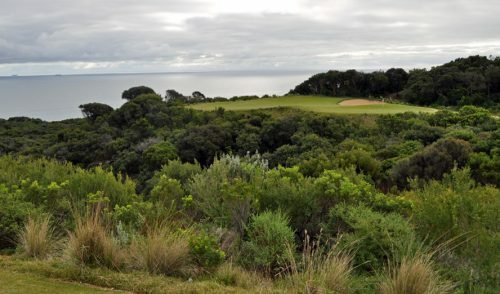 Many courses in Australia are around coastal cities, for example, where the wind or weather can have a significant impact on the difficulty of a course (Look at Barnbougle Dunes, The Cut, The Dunes, The National, etc). On many days the Scratch Rating will not currently reflect the course difficulty. Slope adjusts a player’s handicap to the course they are playing by using that course’s Slope Rating. 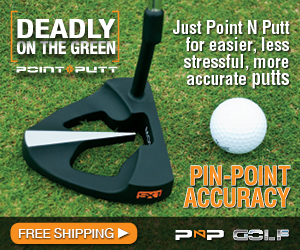 This increases the portability of handicaps and creates a more level playing field for golfers. Under Slope, every set of tees on every golf course will have both a Scratch Rating and a Slope Rating. The maximum Slope Rating is 155 (difficult) and the minimum is 55 (not so difficult). The neutral Slope Rating is 113. The Scratch Rating is the number of strokes a Scratch marker (ie a player with a handicap of 0) is expected to have. The Slope Rating indicates how much harder or easier the course will play for a player who is not a Scratch Marker. Any round played under the Par scoring system will be converted by GOLF Link into a Stableford score by adding 36 points to the player’s final result (for example, GOLF Link will convert a score of 4 down into 32 points; the score of 32 points will be the player’s Handicapping Score). If a player is competing in a Stroke or Par competition, their Stableford score is disregarded when assessing Competition placings. The purpose of this regulation is to: Reduce the effect of high hole scores for handicap purposes in order to make handicaps more representative of a player’s potential ability.– Make all handicaps as equitable as possible by using a uniform score type for all handicapping. The new handicap system will permit a social score to be used for handicapping but only if the following conditions are met: Firstly, the player’s home club must have chosen to allow the use of social scores; and secondly, the player must have nominated prior to starting a round that it is to count for handicap purposes. The four-ball handicapping component will be very similar to the current method except for a small amount of fine-tuning. The new system will permit a club to choose not to handicap four-ball scores if they believe their circumstances do not support four-ball handicapping. The GA Handicap System will now cater for 9-hole scores. This recognises the degree to which some groups of affiliated players have become time-poor. It also recognises those players who for various reasons have a strong preference for 9-hole golf. Secondly, it responds to concern with any regulation that involved the handicapping of scores that had been estimated or extended in more than a small way. Where 16-17 holes inclusive have been played, the player will be deemed to have had net par for the remaining holes. The score will be processed as an 18-hole score. Where only 8 holes have been played, the player will be deemed to have had net par on the 9th hole. The score will be entered into GOLF Link as a 9-hole score. Any score of less than 8 holes will be disregarded. The initial 9-hole score a player returns is to be entered into GOLF Link; it will not immediately be used in the calculation of the player’s GA Handicap. It will be automatically held by GOLF Link in the player’s handicap record (together with the relevant 9-hole course rating) until another 9-hole score is entered. (Note: Under the new course rating system, all ratings are now stored in the database in 9-hole blocks.) The two 9-hole scores will be combined automatically by GOLF Link to create a single 18-hole score. One Response to "Major components of the Golf Australia Handicap System"